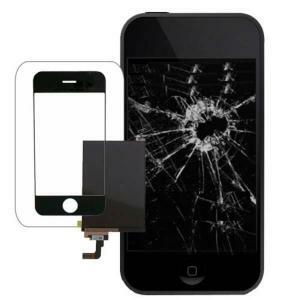 We offer FREE mobile phone software upgrade or half price unlock with every repair! All Samsung Galaxy Screen Replacement-Unlocking Service! All Sony Ericsson Xperia Screen Replacement-Unlocking Service! All HTC Screen Replacement-Unlocking Service!